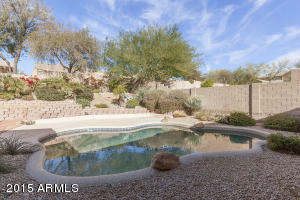 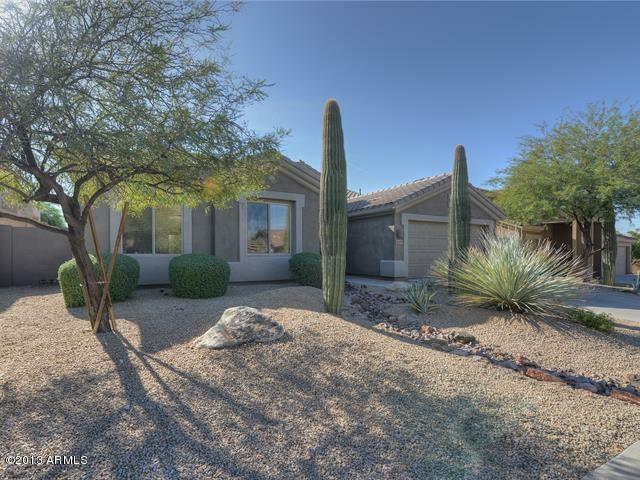 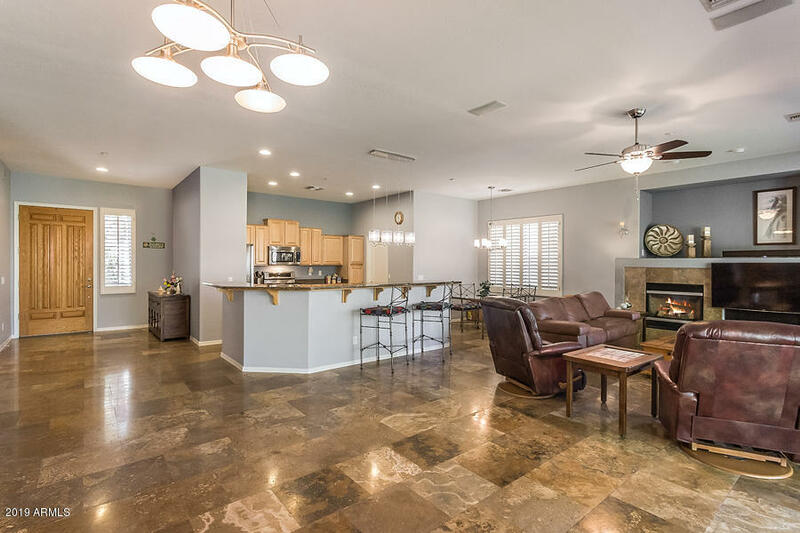 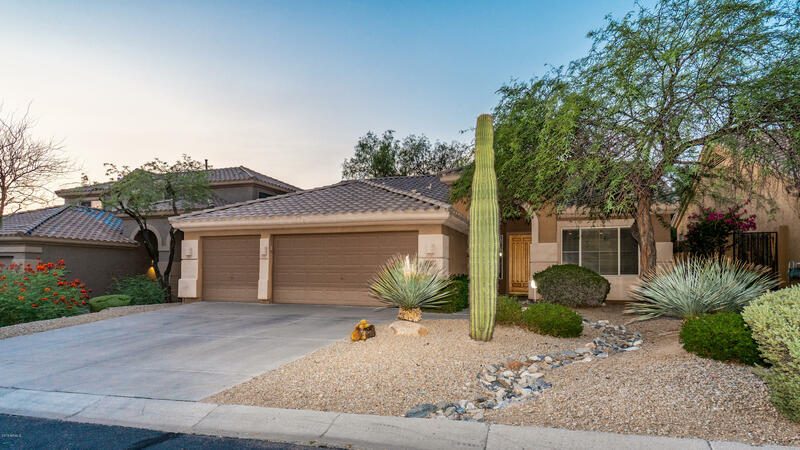 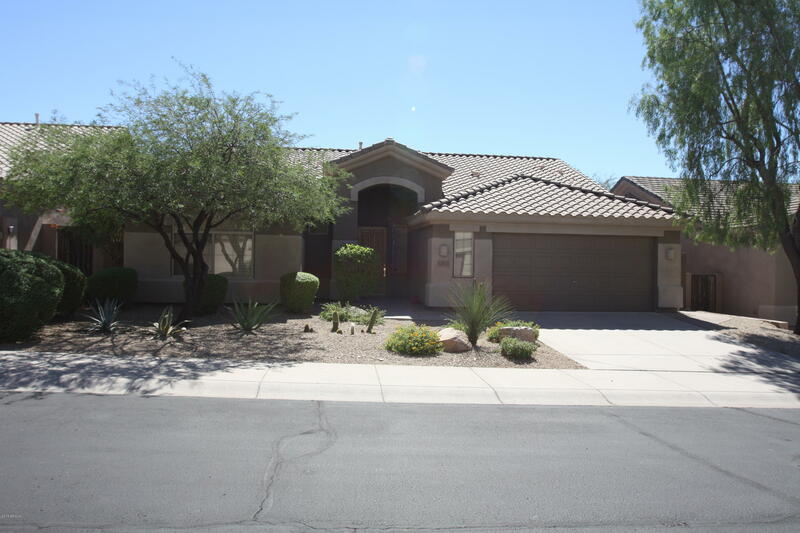 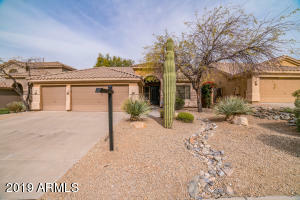 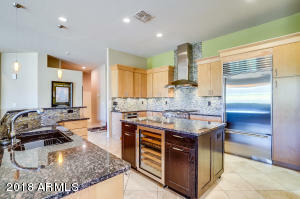 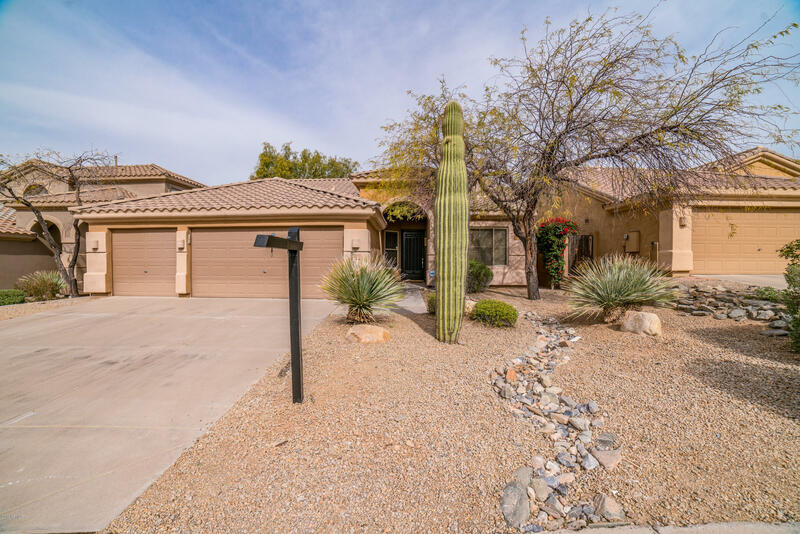 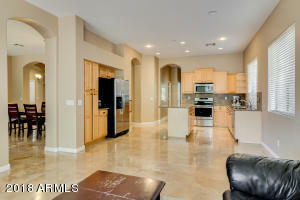 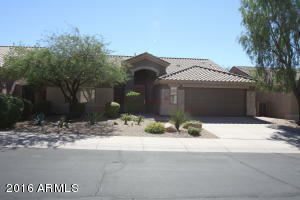 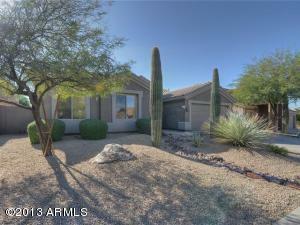 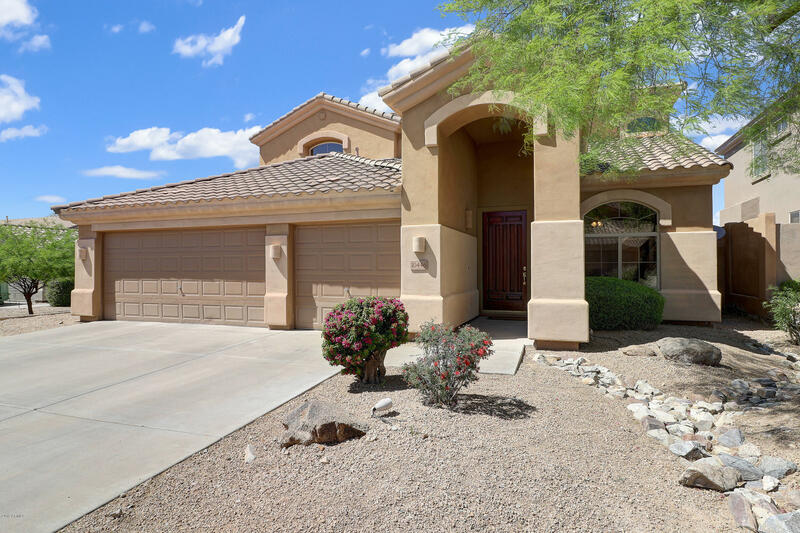 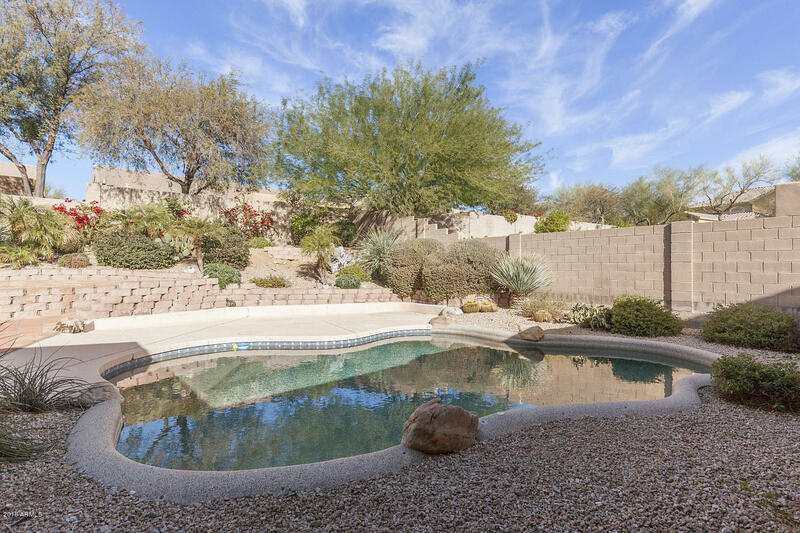 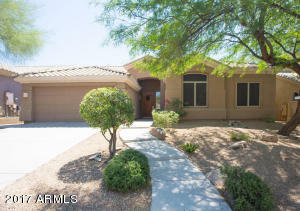 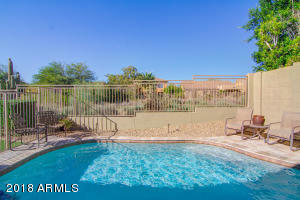 Sonoran Fairways was built by Shea homes and features 6 floor plans. 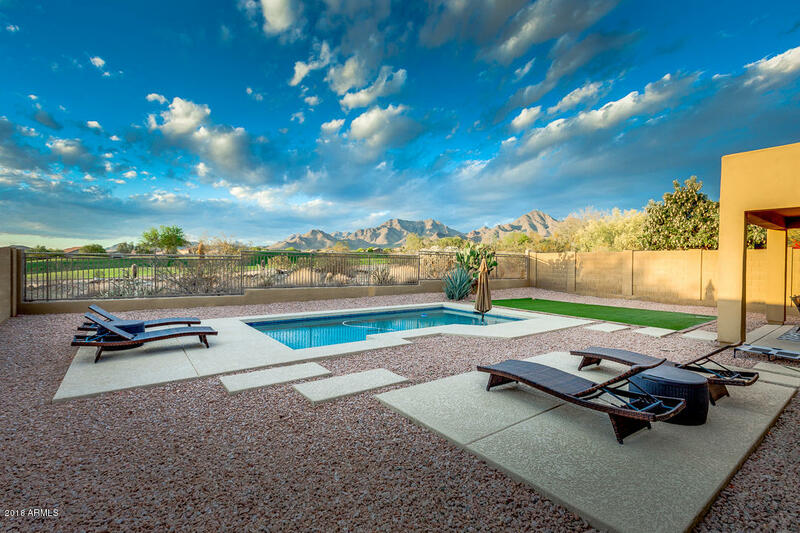 Home sizes range from 2,000 to 3,500 square feet. 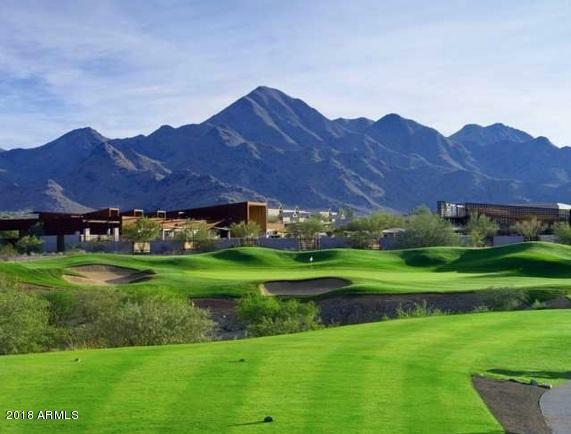 Situated on the McDowell Golf Club, Sonoran Fairways has tremendous views of the beautiful mountains above and city below. It is located in close proximity Desert Canyon Elementary and Middle Schools and many shops and restaurants including Safeway, CVS Pharmacy, Flo’s Chinese Restaurant and many more.